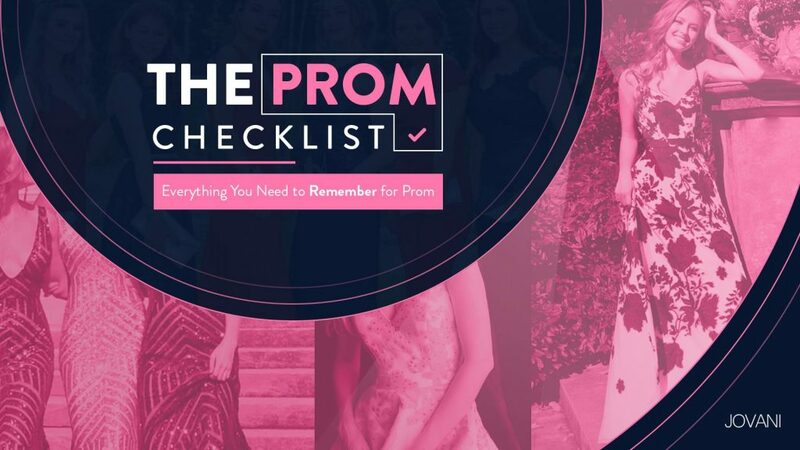 Home » A Perfect Prom » Imagine Prom In The White House? It Really Happened! The graduating class of Holton’Arms School in Bethesda, Maryland was in on the planning of their class’s senior prom celebrated one of the best prom parties ever, and one of the graduating students was, Susan Ford, daughter of then-President Gerald Ford. The member of the prom Committee wanted to have their senior prom at the White House, and they did it. The White House Prom happened, probably the first one maybe last, occurred on May 31, a Saturday night in 1975. Susan talked to her dad, and the idea was beautiful to the president. Susan also hat to get approval from the White House chief usher, who by that times was a man called Rex Scouten, who was in charge of all official functions in the white house, and of course like every teenager she needed the permission of her parents. They answered, “Yeah, as long as you pay the expenses, so it’s at no cost to the Federal government.” The prom committee had to pay for all expenses. So, the teens had to pay for the event on their own by raising money by themselves. The most memorable prom of all times cost $1300. Albert Capraro, a former assistant to Oscar de la Renta, a 31-year-old fashion designer of the gorgeous prom dress, was the best choice as the dressmaker for the First Daughter. Susan selected a “mandarin-neck slender jersey dress” for the prom, reported The New York Times. A more difficult task was finding a band that could pass the White House security test. The graduation committee chose two less known groups: Sandcastle and the Outerspace Band. The room decoration was tablecloths made out of floral pink-and-yellow sheets. Susan and her classmates assembled the centerpieces—candles in a setting of daisies, tulips, lilies, sweet peas, and ming fern. The menu included those staples of 1970s cuisine, Swedish meatballs, and quiche, as well as a nonalcoholic punch made of tea, lemonade, soda, grape juice, and sugar. Back at the White House, the six chaperones, including the English teacher Sally Alexander and the Holton-Arms headmaster, James Lewis, were preparing for the teen onslaught in the company of Susan’s aunt, Janet Ford. President and Mrs. Ford were traveling to Europe the week of the party. The musicians with Sandcastle and the Outerspace Band were in two large dressing rooms in the basement, getting ready. The guests began to arrive at 8:30, pulling up to the diplomatic entrance. As they got out of their cars, there on the Constitution Avenue side of White House, they could glimpse the Washington Monument. Guests showed their name cards to Secret Service personnel before stepping inside. Susan Ford´s date was Billy Pifer. Susan arrived at 8:45 P.M., 15 minutes after the official start time. Picture a 17-year-old in a prom dress driving to the White House,” says Mary “Mimi” Conger, who was the Holton-Arms honor council president during her senior year and is now a fund-raiser in Alexandria. “We got to drive in through the gate on the South Lawn driveway. We stopped in front of the portico and got out. We went through the round room and then through those double doors to a long hallway with red carpet. On the right and the left, it was cordoned off, and I remember a crowd of reporters. To me, it was like my vision of a Hollywood premiere. The party chugged on until 1:00 A.M, a half hour more upon the time that the party was supposed to end. Susan, her friends, and her date, including her Aunt Janet, went upstairs into the family quarters, while their classmates left for private parties. Nobody was drunk, nor did they have extreme behavior. Only a selected few of Susan’s friends spent the night in a White House bedroom. That night in 1975 was the first only prom event held at The White House.A week later after that President Ford addressed the Holton-Arms senior class at their graduation ceremony.